How to get the most out of your properties on Airbnb. Sounds easy, doesn’t it? 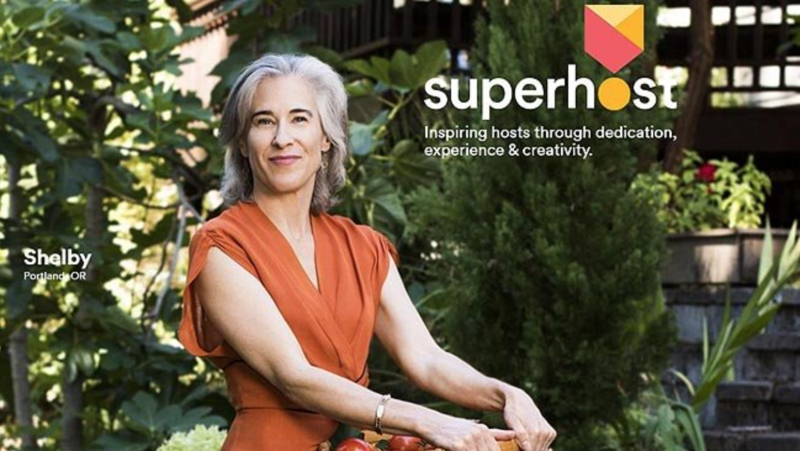 Becoming a superhost puts you in the top bracket of hosts, with some hosts reporting of being able to add 15% to their rates with no loss of bookings. Being a superhost means you are also more likely to rank higher in search results, putting your properties at the top of the pile. 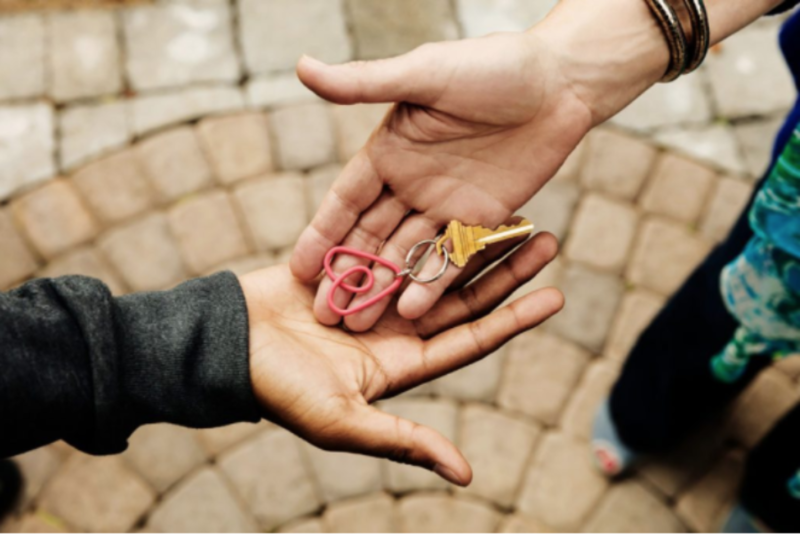 Whilst achievable, becoming a superhost on Airbnb is not as simple as ticking a box. The biggest challenge in the list is clearly maintaining a 5-star review. Throughout this list, we will give you tips that will help you rank higher, get more bookings and maintain a perfect 5-star review on Airbnb. Anyone dealing with international travelers knows that inquiries, questions, and bookings can arrive at any time. Responding to every message can be an unenviable task. This is why having a system to automatically respond to messages is such a key part of professional property management. You can create a system that notifies your guests when you are not available, or with Vreasy, you can use our system to automatically populate emails to your guests with real-time property and booking details. You can then relax knowing that every message is going to be responded to automatically. Yes, you’ve probably heard this before, but there’s a reason there is so much emphasis on having top quality photos. Professional photos create the instant impression of a professional business. 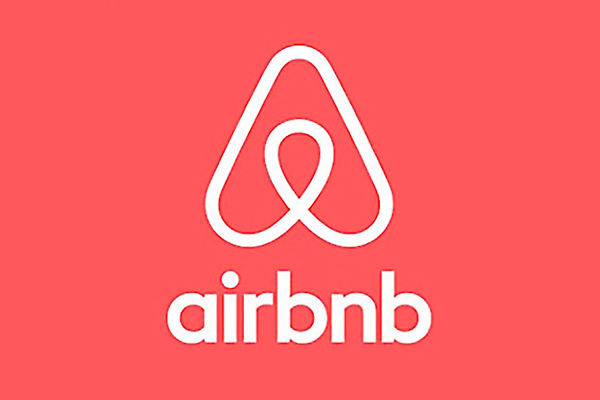 Remember: Airbnb’s minimum resolution is 1024 x 683px and you need a minimum of five photos to be displayed in mobile search results. But, never just meet the minimum requirements. Add photos in as high resolution as possible, maintaining the same aspect ratio, and add between 15 and 20 photos per property for the best results. Other greats tips are also to update your photos for the season . If you’re entering winter, your guests don’t want to see summer beach vistas. Re-dress your apartment and get a second set of photos made for your offseason. Also, when you photograph your property, create a set of unique photos for each portal. You are marketing to different guests on each portal and should adapt your listing to the portal. This is both important for the portal as well as your guests, as every portal prizes unique content. This applies to your description as well – if possible try to have a slightly different description for each portal. It’s also a great idea to stage your photos for how you see guests enjoying your property and the local area. 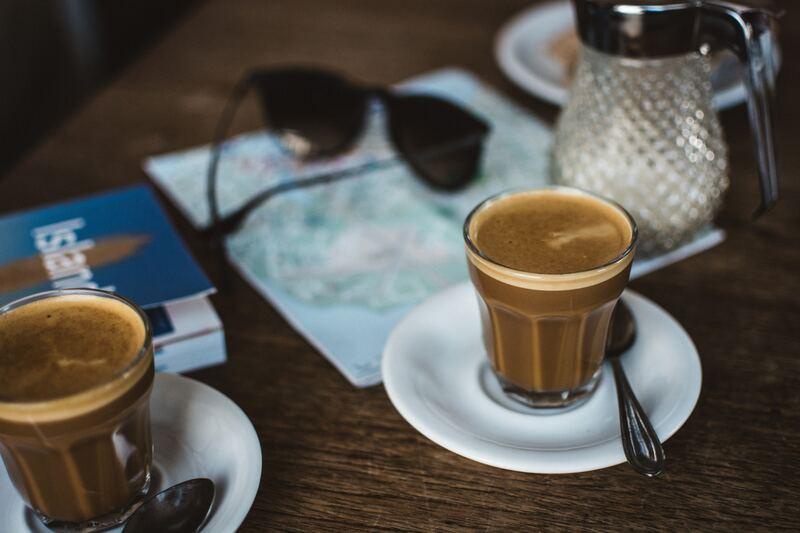 Don’t just take a photo of the table on your balcony, add a steaming coffee pot and places set for two. This makes it easier for your guests to imagine themselves in your property. The fewer mental hurdles you have for your guests, the more likely they will be to book. Once your photos have enticed your guests, your listing description has to close the deal. Read the rest of your listing, is there anything that could cause confusion? Does your property list 3 beds but only shows a double? Use your description to clarify specifications of the property and how the booking process works. Bullet-pointed room lists are a good place to start. Describe the area and things to do, make your guests imagine themselves there. Some local color can add a level of excitement and anticipation to the fairly menial task of booking accommodation. Finally, double and triple check for spelling and grammar errors. You’re not going to win any bookings by having perfect spelling, but a noticeable mistake can cast an ugly shade of doubt over the rest of your listing and might just cost you one. 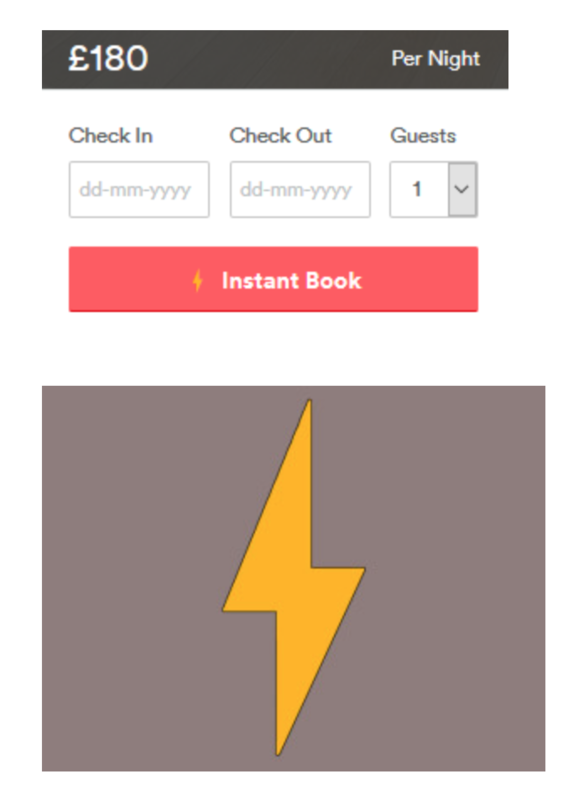 Some love it, some hate it, but instant booking is here to stay. If you’re worried about potential double bookings, or a guest booking your property when you didn’t want it to be available, you can use a master calendar to control your property. Request a personalised Vreasy demo to get a better idea how a unique calendar can save you lots of time and help you increase bookings. 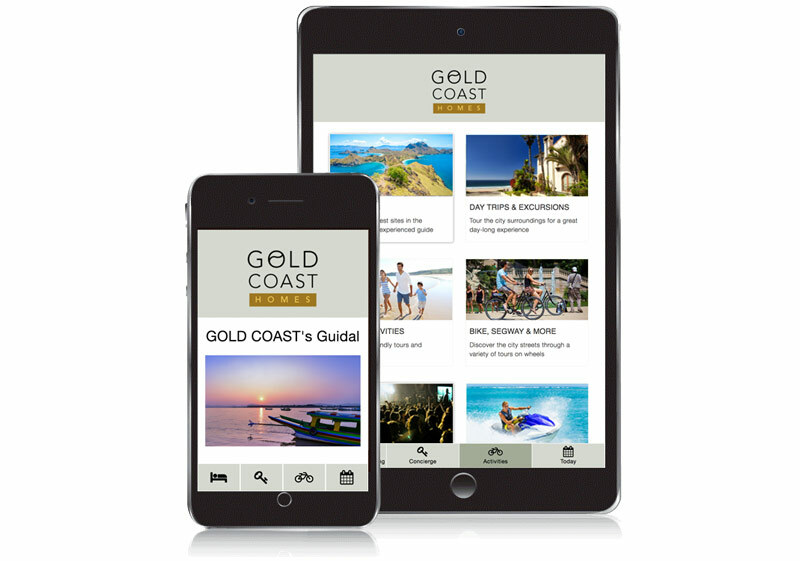 Every major portal wants to encourage their hosts to allow instant booking because it is easier for guests. It is likely that non-instant bookings will start to be pushed down the rankings to enforce this shift. So, whilst this alone won’t make you a super host, it will ensure you stay near the top. Unjust but true, your guest is going to make up their mind about your property within the first 30 seconds. Create a ‘wow’ moment when you open the door. Small touches like having the lights on, some flowers on the table and any traces of previous guests being removed can make all the difference. A personal welcome, perhaps a small gift, something local, will then tip the balance dramatically in your favor. Small touches like this make guests feel like they are being truly welcomed into your home and not like just another set of tourists coming through on the conveyor belt. Vreasy also gives property managers another trick to use: Guidal. This is your own personalized e-concierge app. Bad reviews are often born out of confusion. A misunderstanding between what your guest expected, and what you were able to provide. Then, being able to share your local, expert knowledge for ways they improve their experience makes each guest a little more individual. It lets them experience things they may otherwise not have found. It also represents a unique value that marks your business out as one to return to in the future. If your guest had a problem, or even just a question wouldn’t you rather they came to you with it, rather than letting it ruminate, potentially damaging your review? Give your guests your contact details, both phone, and email and encourage them to get in touch. Let them know when you’re available and don’t make them feel that it’s a disturbance to contact you. It’s also good practice to pro-actively check-in during the trip to ensure everything is going well and offer your help. The secret here is to be available and open, but not intrusive. It is important to remember that the goal is to be competitive, not only boost your prices during high demand. Remember that if your guests pay over the odds for your property, they will bring expectations to match. Setting up a pricing strategy that fluctuates alongside demand, without exploitative jumps, will ensure that your listing gets a competitive ranking in Airbnb’s search results. Beyond being competitive with your prices you should update your prices every day; changing prices often helps increase the visibility of your property in the search results. Vreasy managers can set up detailed pricing strategies to change automatically based on time of the year, length of stay, the day of the week and more. We integrate with Pricelabs, a yield management tool that applies the most competitive prices based on real-time data from thousands of listings. Remember to request the review from your guests. Ask them if there is anything you could improve or if anything wasn’t up to standard. This way you can learn what is working and have an opportunity to rectify any minor problems your guests had that may have crept into their review. Another important consideration is to leave guest reviews. This gives future guests the opportunity to see how you react when the situation was not ideal and how you responded. With these 10 tips, you can boost your Airbnb profile to the top of the search results, and start to get more bookings. If you are interested in learning how Vreasy can automate this process for you, schedule a quick demo with one of our property management experts.